We want to know the carcinogenicity of poly-chlorinated compounds. I got the data from one paper that analyze by artificial neural networks. It is one of the best QSPR analysis for these compounds. Their descriptors are logP, Gibbs Energy, Ionization Potential, LUMO, HOMO-LUMO Gap and Connolly Volume. They claimed they could classify carcinogenicity with 93% accuracy. Hansen Solubility Parameters(HSP) were developed by Charles M. Hansen as a way of predicting if one material will dissolve in another and form a solution. They are based on the idea that "like dissolves like" where one molecule is defined as being 'like' another if it bonds to itself in a similar way. dH:The energy from hydrogen bonds between molecules. These three parameters can be treated as Vector for a point in three dimensions also known as the Hansen space. The nearer two molecules HSP Vector are in this three dimensional space, the more likely they are to dissolve into each other. What can perhaps be surprising is that one can assign HSP to so many different things. Gases like carbon dioxide, solids like carbon-60, sugar, and biological materials like human skin, depot fat, DNA, and even some proteins all have HSP. The list can be continued with drugs, polymers, plasticizers, and in fact any organic material and even many inorganic materials like salts. The only requirement for an experimental confirmation is that the material must behave differently in a sufficient number of test solvents upon contact. Pirika JAVA Demo Applet calculate HSP. HSPLight is available here. Please refer to e-Book of HSPiP if you want know more about HSP. About the Power Tools that handle HSP more effectively. 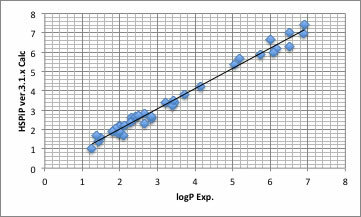 As I showed in other article, logP is not solubility terms. This time, I will show you SOM(Self Organization Map) neural network result. This SOM is not QSAR method, it is rather qualitative analysis. Please search SOM’s basic meaning in the net. 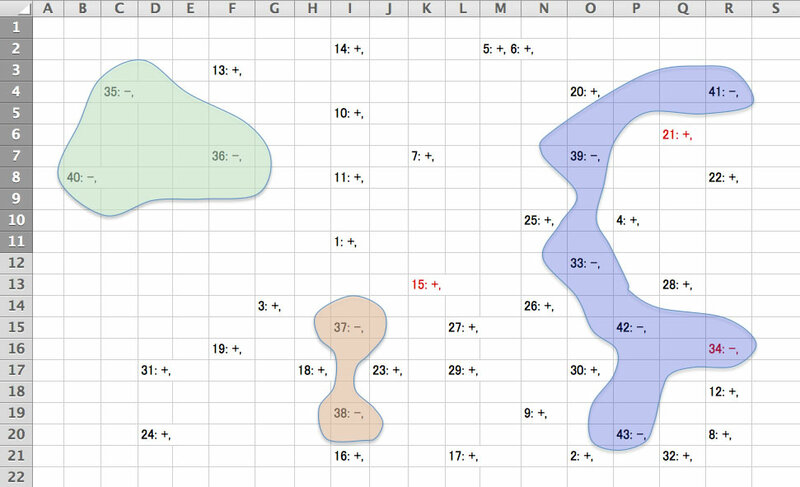 The 2D Map of "Smilar vector map to similar 2D position". 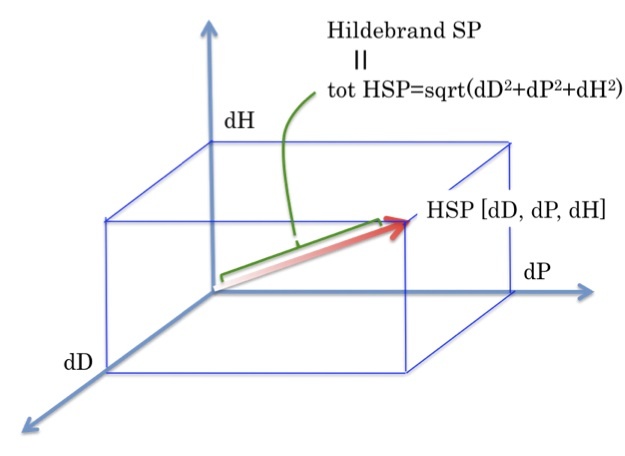 If we split dH to dHdo, dHac then HSP vector become 4 dimensions. That is the very bad news for user. Because the Sphere and GUI can not expand to 4 dimensions. So we start to develop SOM program to check vector similarity. Pirika JAVA Demo Applet calculate SOM. SOMDemo is available here. I run the SOM program with [dD, dP, dH, Vol/10], 4 Dimensional vectors. 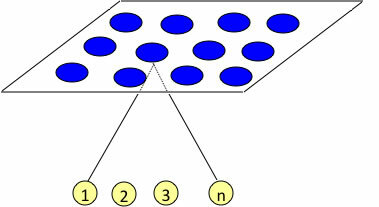 And the SOM program arranged similar vectors to similar position. HSP of 35, 36 are very similar. (41,39) (33,42) (42, 34, 43) (37,38) are also very similar. The neural network method failed to classify 15. The neural network method failed to classify 21. The neural network method failed to classify 34. So, neural network can not give right answer that HSP is very similar but +- is opposite. If I have new compounds, I calculate HSP and Map to SOM, if the vectors are near to colored zone, It may - of carcinogenicity. This qualitative analysis sometime work very well. 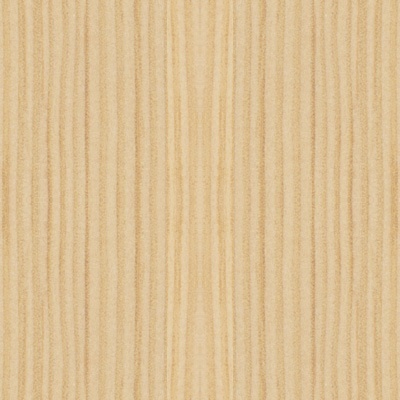 Please try SOM with HSP! Yesterday, I watched TV about new medicine for cancer. That medicine stop the stream of blood, and kill only cancer. From the point of polymer chemist (like me), swelling phenomena by solvent is very popular. If the solubility parameter of cancer cell and normal cell are very different, and some chemicals are easily dissolve into cancer cell and swelling it, that chemical press blood vessel. I want to know the HSP of that medicine and want to try other chemicals that have same HSP with the medicine. If you want to know how to draw molecules, please refer to Power Tools applications. 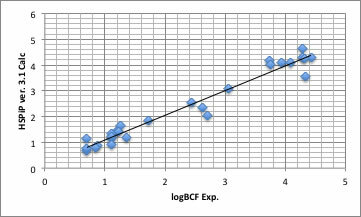 The full version of this estimation routine is implemented into Y-Predict Powert Tools in HSPiP ver. 4. 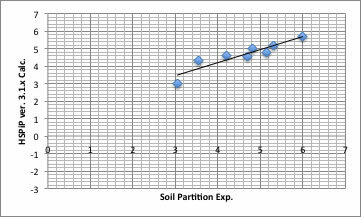 The first edition of HSPiP that appeared in November, 2008, greatly enhanced the usefulness of the Hansen solubility parameters (HSP). The HSP values of over 1200++ chemicals and 500 polymers are provided in convenient electronic format and have been revised and updated using the latest data sources in the second edition (March, 2009). A third edition of the HSPiP appeared in March, 2010. There are now 10,000 compounds in the HSP file which also includes data on density, melting point, boiling point, critical parameters, Antoine constants and much more. The user is able to carry out many different sorts of optimisations of solubility, evaporation, diffusion, adhesion, create their own datasets (automatically if required) and explore the huge range of applications for HSP in coatings, paints, nanoparticles, cosmetics, pharma, organic photovoltaics and much more. The 4th Edition v4.0.x was released on 2 Jan. 2013. The Current users can upgrade with free charge. 2013.1.28 The Visual How to manual of HSPiP. You can understand what HSPiP can do. Please check the Functional Group List whether your targets are available with HSPiP. 2013..1.2 The HSPiP ver. 4 include Power Tools for HSPiP power user. HSP for Rabbit: How to design eau de Cologne for rabbit. what LD50(skin, rabbit) means. 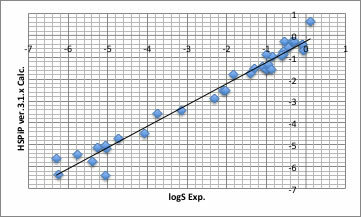 HSP and logP: logP, logKow, it is just HSP volume. HSP and Endocrine Disruptor: categorize by SOM. HSP and AntimicroBial. Sulfa Drugs and other kind of Drugs. Gall stone solubilizer: How to dissolve Cholesterol base Gall Stone.